Ah the peony flowers! (Paeonia) It is such a delicate, pretty looking flower. This is definitely another one of my favorites. Not only do they look gorgeous, but also they are very easy to take care of, and they live for a very long time. Also, besides having a long life span, these beautiful flowers are also perennials. So they will come back to grace you with their presence year after year. They first begin to grow towards the end of the cold winter months. At the beginning of spring, you can see the dark green glossy leaves beginning to grow. The flowers come next. After the flowers fade away and go dormant, the leaves will stay for a long time. The leaves are almost as nice to look at as the flowers! 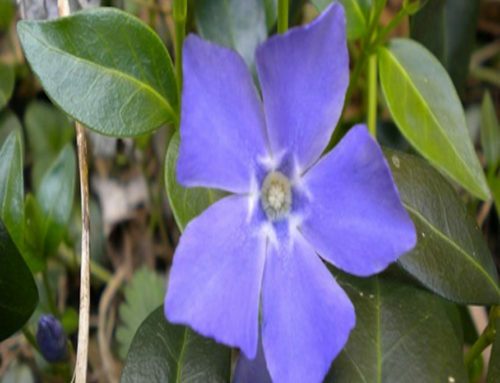 There are different types of species of this flower as well. Depending on the type you have planted, the colors will vary. If you have planted Festiva Maxima, your flowers will be a clean white color. 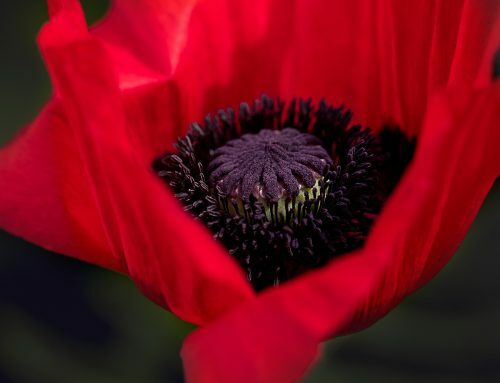 This type blooms in a large rounded double flower. If you have planted Sarah Bernhardt your blossom will be a luscious light pink. This flower also blooms in a semi double, to double flower. They are also very delicate and pretty to look at. 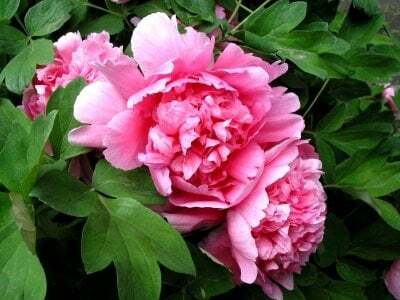 There are a few other different species of the Peony, but whatever type you choose; it will be a good pick. You can’t go wrong with any of the Peonies. Planting these plants is fairly simple. Plant them in the ground in the beginning of fall. This is so they get that period of cold that is needed for many spring flowers. Dig a hole about a foot deep. These plants need to be in well-drained soil, so sprinkle in a hefty handful of mulch, or something else to keep the soil drained. Then place the plant in the hole, but do not put in too deep, as the plant will not bloom. Peonies like to be full view of the sun, but they can tolerate some shade if they must. If you plant this flower correctly it will grow back for a very long time. Once a year in the spring, just give them some fertilizer and they should be good to go. Peonies are a great flower to add to a floral arrangement in a vase. Cut some of the flowers from your garden and just add them to an arrangement and see how they make your arrangement look gorgeous! This plant is definitely a favorite among many. Why wouldn’t it be when it is so pretty and fragrant? 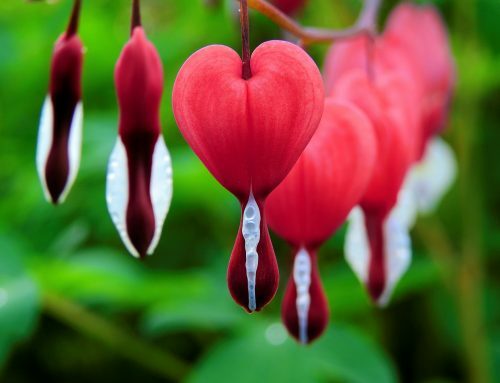 This is a flower that you can plant, and enjoy with very little maintenance. Enjoy your Peonies for years to come!